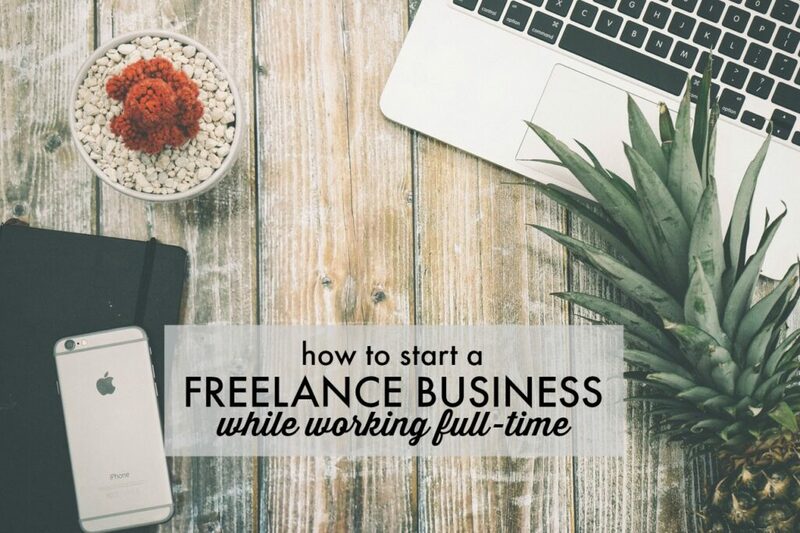 So, while I’ve got the comfort and safety net of a steady full time job, I’m working on building a part time business through consulting, plus building my blog audience. Then, once my part time income surpasses my full time income (target: 18-24 months), time to pull the plug and dive in head first! 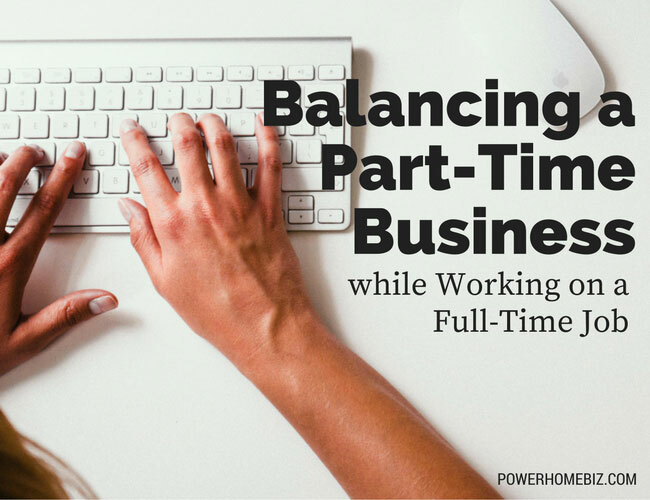 In most cases, the first couple years in your business (whether doing it part-time or full-time) is hard work with very little pay (just like any other business). You have to pay your dues, develop your skills and build your foundation for success. There are few challenges in the business arena more difficult than managing your small business. However, completing that task alone is a relative breeze compared to doing so while simultaneously working a full-time job.